If you are like me, who don't get much chance to get your hands dirty in fine tuning sql server queries, then you must watch this videos. I am really thankful to this guy, who has posted such a useful videos. Frankly speaking their is lot of materials out their on this topic and I always avoid learning because of that. This videos helped me to quickly get started to attack problem I was facing. If you landed here searching how to improve performance of your website then along with database sql indexing you should also look for this checklist. 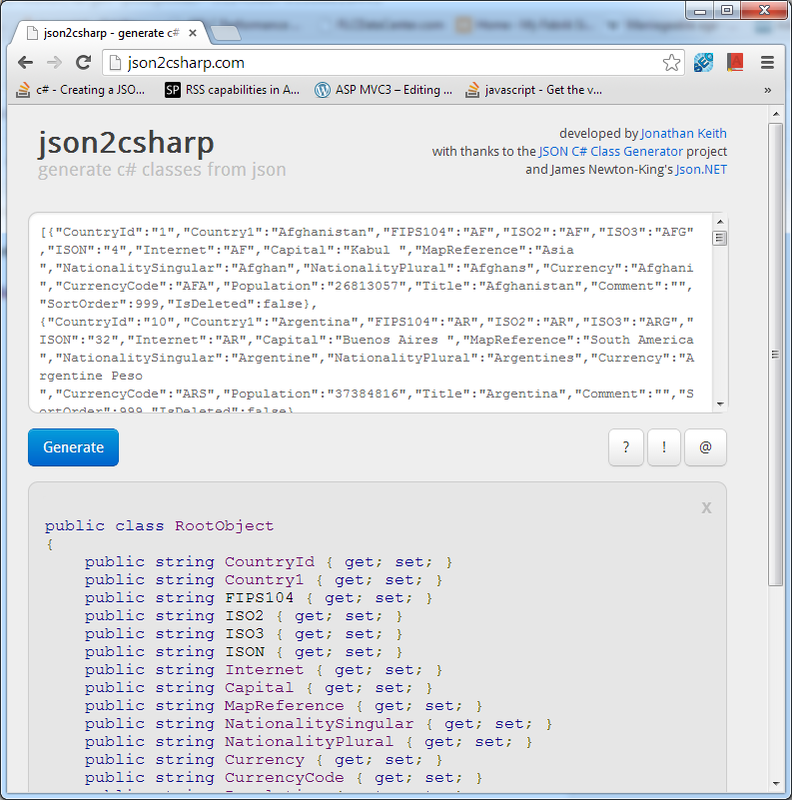 Following code will help you to generate JSON file from database table. 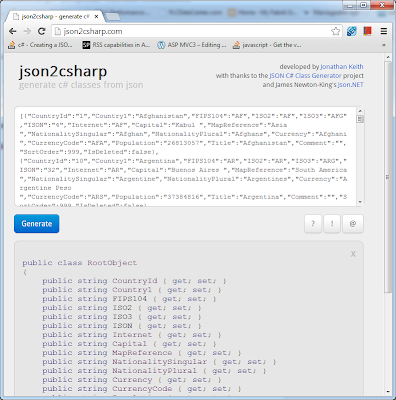 // Json.Write sends a Json-encoded string to the writer. // output to the browser, a file, etc. Please note: In order to have this code work, you will need to have "System.web.Helpers" dll added to your solution. Following example is very simple and self explanatory, Incase if you didn't get anything then pass your comment in comment section.